Fall/Winter: 09:00am – 03:00pm (weather permitting) Please call ahead. Outstanding service, style and selection make the Bella Vista golf shop a must stop after each round of golf or for those special birthdays and holidays. Our golf shop boasts many of today’s finest lines for men and women. Our PGA Professional staff offer expertise in club fitting, equipment technology and instruction. 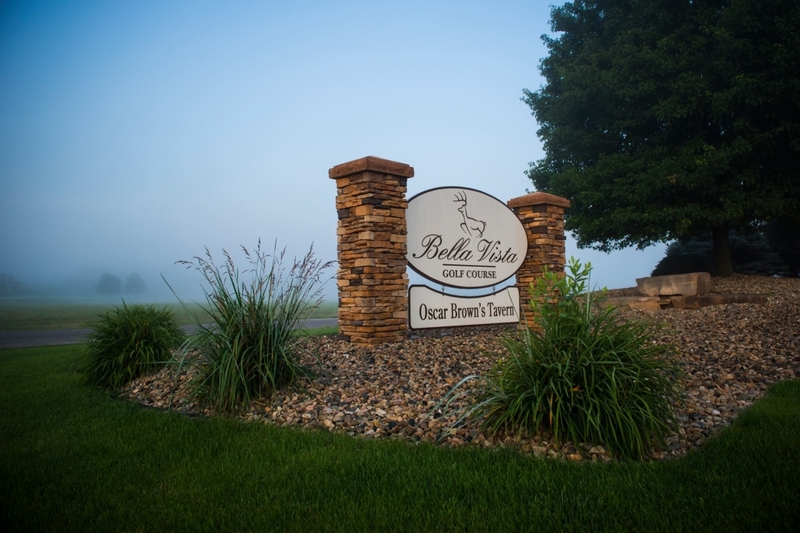 And will provide you a warm welcome to truly make your Bella Vista experience a memorable one.